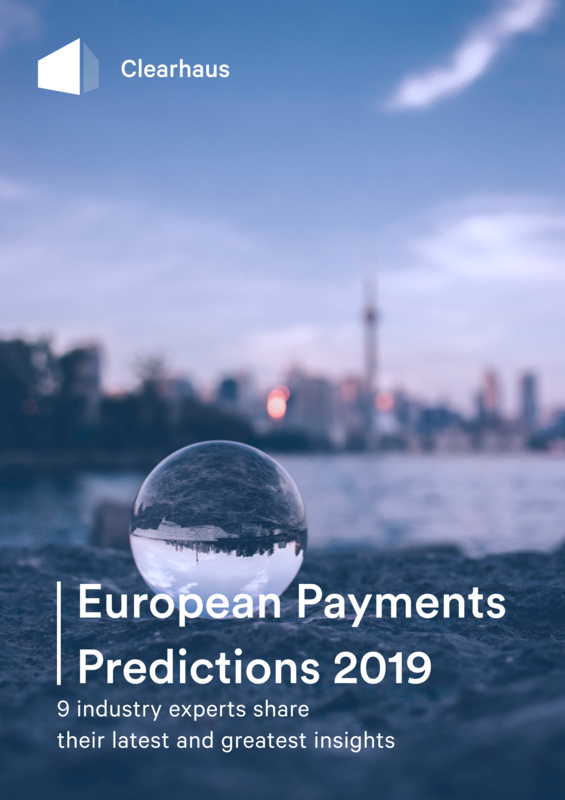 We’ve rounded up predictions from 9 of the payments industry’s heavyweights - each of whom are thought-leaders in their respective areas of expertise. 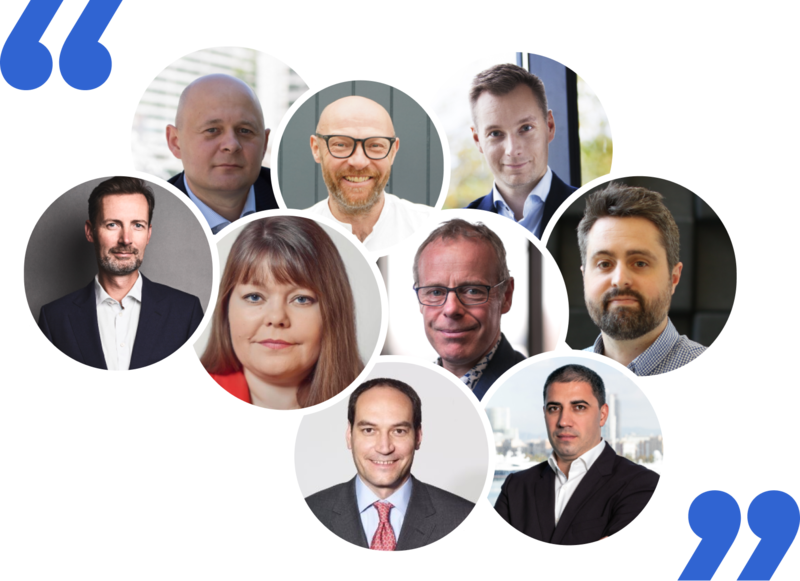 Their insights portent many interesting developments for the payments landscape; and cover everything from PSD2 and Open Banking to APMs, Omni-channel and beyond. Clearhaus is an EU payment institution and acquirer, that makes it quick and easy for merchants to accept payments with Visa, Mastercard and Apple Pay. Using Clearhaus, merchants can get up and running in 1-3 days with best-in-class support and access to all transaction data. Clearhaus serves 8,500+ merchants in 33 countries across Europe with simple, secure payment at competitive prices. Want to know more about your acquirer? Stay updated with our latest releases, news and events by subscribing to our newsletter.